The next edition in the Freddy and the Biped 2016 campaign series. 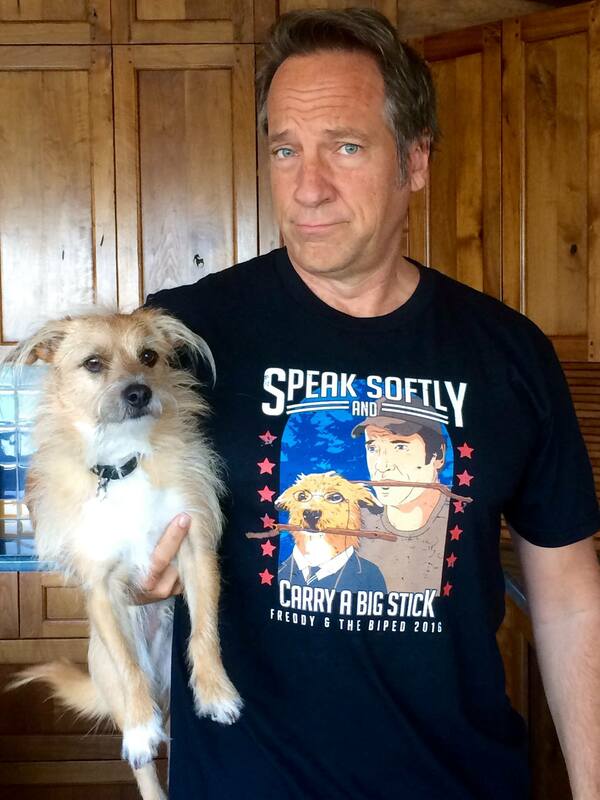 A portion of the proceeds benefits the mikeroweWORKS Foundation and the Work Ethic Scholarship Program. 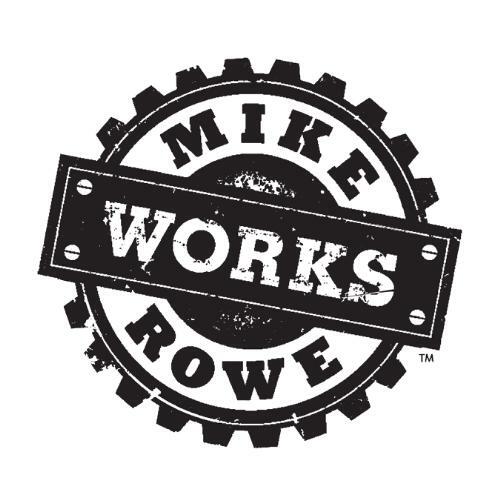 The mikeroweWORKS Foundation is a 501(c)(3) public charity that promotes hard work, the widening skills gap, and challenging the persistent belief that a four-year degree is automatically the best path to take. The Foundation awards scholarships to qualified individuals who have demonstrated an interest in mastering a skilled trade. The Foundation has been instrumental in granting more than $3 million in education through its Work Ethic Scholarship Program for trade schools across the country, including Midwest Technical Institute, Tulsa Welding School, and Universal Technical Institute.